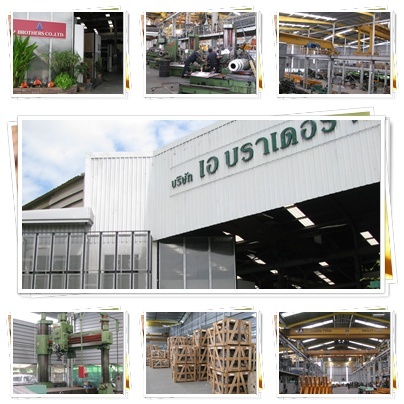 A BROTHERS CO., LTD was established in 1978. Originally we focused the business on Machine Tool Work; providing large size part for machines and overhaul services. Later our Managing Director decided to expand business to Crane & Hoist. Over the past 20 years engaging in this new business, we have developed our expertise in various types of crane system and consultation service to ensure right solution for every customer. Many turnkey projects are designed and customized by experienced engineers to suit each customer is situation and to guarantee maximum utilization under demanding requirement or building structure constraints.